The Marsh, is a complex mix of habitat that support many different plant types. Some are very rare - see information about rare plants - but other plant types are scattered around the Marsh, many visible only for part of the year. 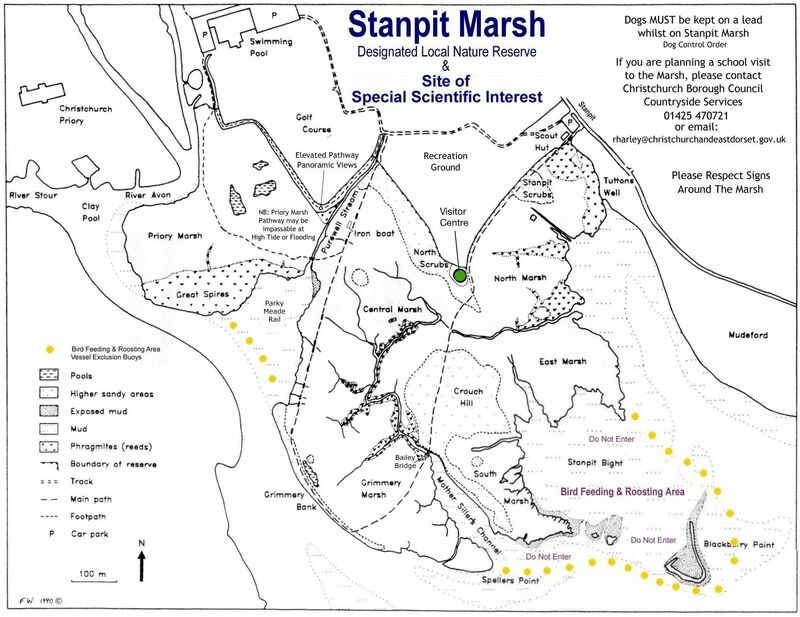 The Friends of Stanpit Marsh have helped with surveys of plants on the Marsh. Below are some tables or lists of plants found on some of these searches. We are working toward collation & a more cohesive presentation of the information to add to our picture gallery of Plant Descriptions. Some FOSM members decided to study the Stanpit Marsh Nature Reserve's flora and try to record as many plants as possible and the areas they're growing on. This was begun some years ago and the results have given us a running start. Would you like to be involved? As you walk round the Marsh, note the plants around you and the place where you saw them; you don't need to know their botanical names; take a picture if you can; and send them to us to add to our data base. Oenanthe crocata Hemlock Water Dropwort CH.CM.GM.NM.PM.Spt. Trifolium ornithopodioides Fenugreek ? ?